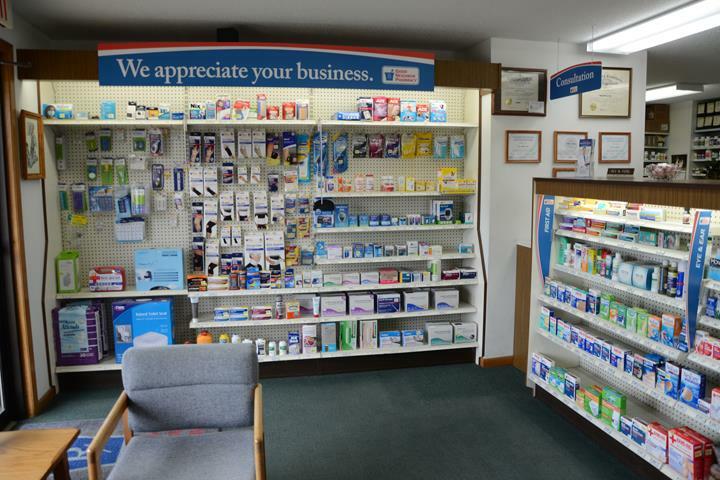 Proudly Serving the Area for Over 138 Years!! 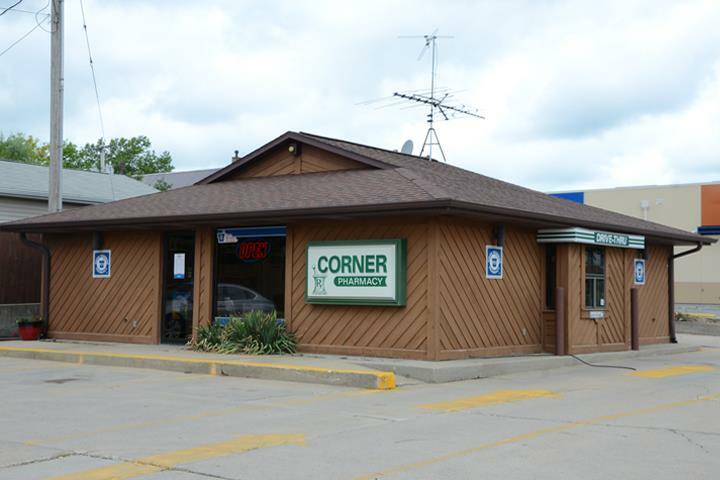 Corner Pharmacy, in Iowa Falls, IA, is the area's leading pharmacy serving all of Alden, Hubbard and surrounding areas since 1878. 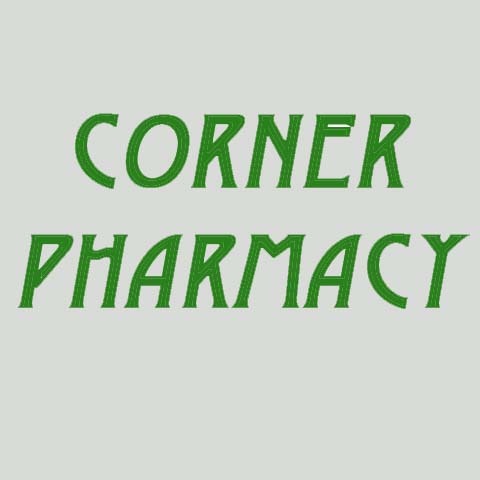 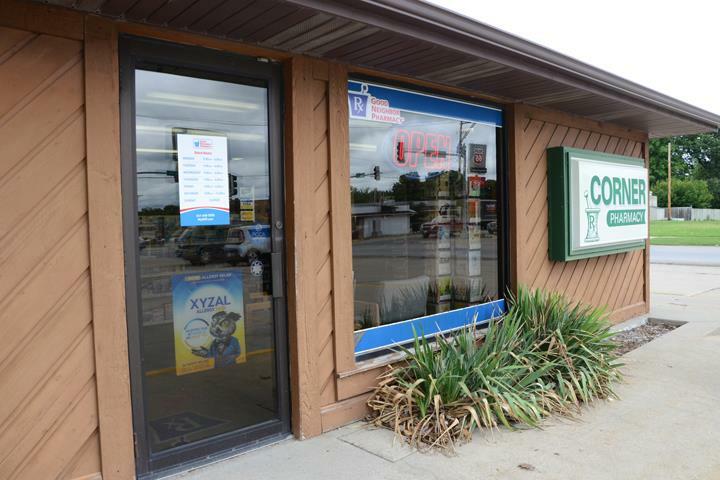 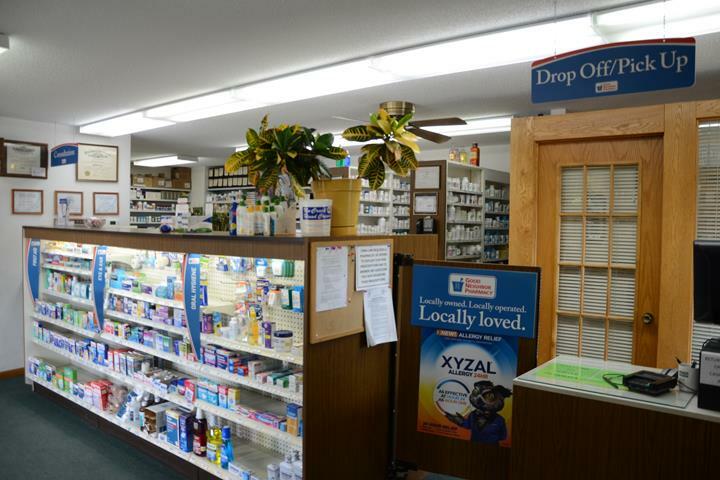 For all your general pharmacy needs, visit Corner Pharmacy in Iowa Falls!